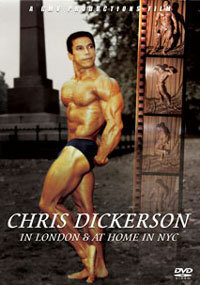 This DVD was primarily a pump and pose DVD by Mike Mentzer. The photo quality was grainy as the video was shot in the 1970s. I'm not sure exactly where GMV acquired the music score for this DVD, but it was definitely an appropriate one given the age and subject matter of the DVD. It was fitting. A lot has been said about Mike Mentzer's physique. He is known as being the possessor of one of the most rugged physiques ever in the history of bodybuilding, and I can agree with this. He also looked the part facially with bushy hair and a moustache. 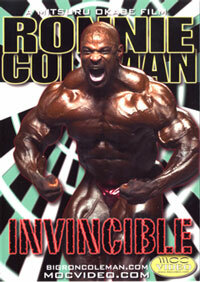 His physique screamed of power and intensity and that is exactly how he trained. Joe Meeko is another old school bodybuilder who has been called rugged in the past. When Mentzer was hitting poses I was amazed at how tiny his waist was. 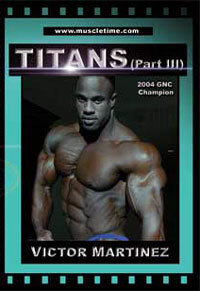 He was allegedly one of the first bodybuilders to bring the "roid gut" to the competitive table, but you certainly wouldn't know it by watching this DVD. In fact, Mentzer was even able to pull off a vacuum pose when he hit an abs shot and in the front double biceps - his front double biceps was one of the most impressive I had ever seen because his waist was so small and his arms were so huge. Unlike many other bodybuilders who hit that pose, Mike's chest didn't disappear as he raised his arms overhead. Mike worked out with a crusher wearing a tank top and his muscles looked to be popping right out of it. Watching the 2001 Mentzer training DVD, it was amazing to see his fall from grace. At the age of 49, he looked exactly the same as any other 49 year old man, many of whom had never trained with a weight a single day in their life. 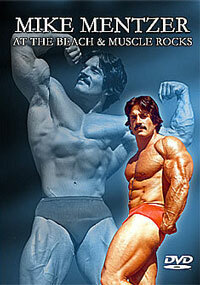 The difference between Mentzer in his prime and Mentzer in his late forties was night and day. 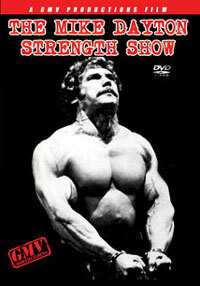 The young man Mentzer was training in his new DVD was in great shape, and even he paled in comparison to Mentzer at his prime as shown in this DVD. In fact, any bodybuilder competing during or before this video shoot would have a hard time beating Mike in competition - guaranteed. At a height of 5'9, Mike was around 185-205 rock hard pounds and shredded to the bone. He had muscle in all the right places. Mike continued to pump and pose during the video and his muscles were getting bigger and fuller with each repetition, as is normal in any person getting a pump as time progresses throughout their workout. Mike looked great, and unlike other pros of today, I would be glad to have his physique. He is my height for one, and not overly muscled to the point where he looks silly. He just looks like someone who takes weight training very seriously and it obviously shows. He had a great back, huge arms, and everything was in harmony. Even his legs showed good size which was rare for the era he competed in, since leg development didn't seem to be the focus of any competitor at the time. Mike continued with his posing throughout the DVD and it was clear he was a great poser in addition to being a great bodybuilder. 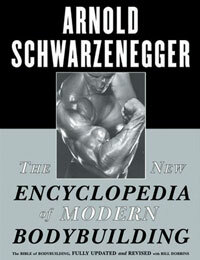 It makes me wonder whether or not he did deserve to win the 1980 Mr. Olympia Contest instead of Arnold. Mike came fifth at that contest but was hailed by many to be the winner. It was actually the last contest he ever competed in and I think it set him into quite a sad state of depression which lasted quite some time. At the end of the DVD, some footage was shown for a future Ray Mentzer training video and it looked to be a good video to check out. Both the Mentzer brothers were known for their intensity in the gym. It mostly focuses on the pose, and not so much on training. There is no audio, so these are things you should be aware of before purchasing this DVD. 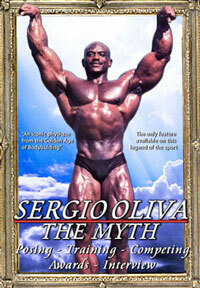 The target audience for this DVD, as well as Bertil's DVD, are fans of their physiques. It just so happens, fans of these physiques exist in abundance, and I would doubt anyone would be disappointed with either title.